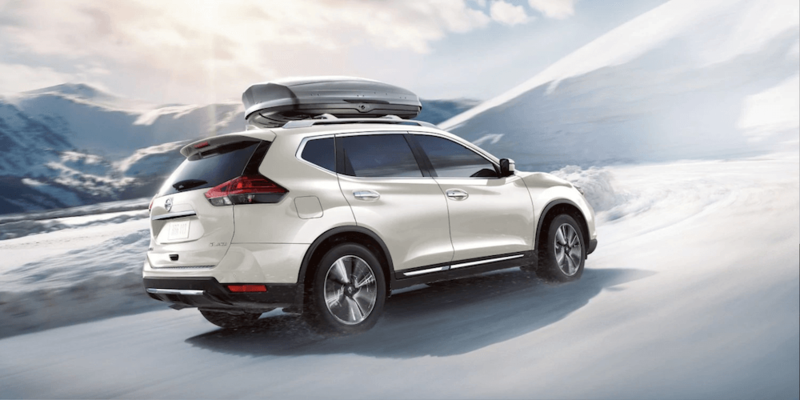 When comparing the 2019 Nissan Rogue and 2019 Hyundai Santa Fe, you’ll find two high-quality SUVs. In the end, only one will pull ahead as the SUV that’s best for you and your family. 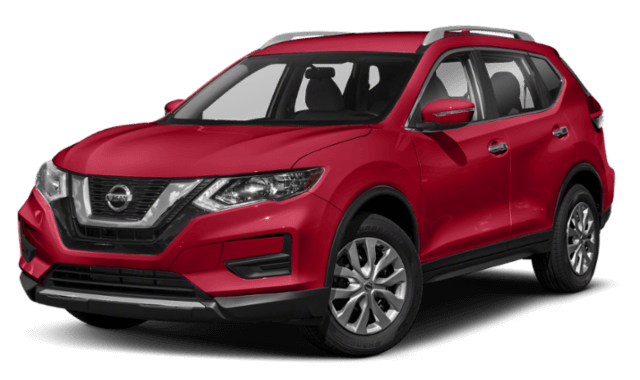 Compare the Nissan Rogue vs. Hyundai Santa Fe to find the model that gives you all of the technology, comfort, and power you need for a great price. 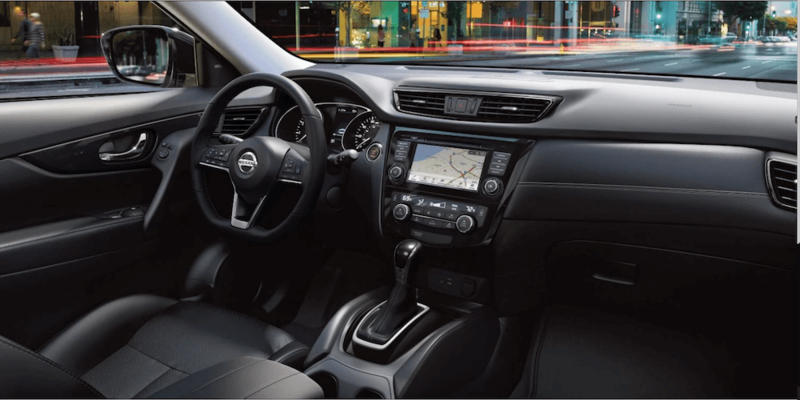 If you need help deciding, take the Rogue for a test drive around Vernon at Manchester City Nissan. Both SUVs provide powerful engines, but the Nissan SUV proves more efficient. The base engine in the Rogue is a 170 hp, 2.5L 4-cylinder that helps the Rogue earn an EPA-estimated 26 city / 33 highway mpg. 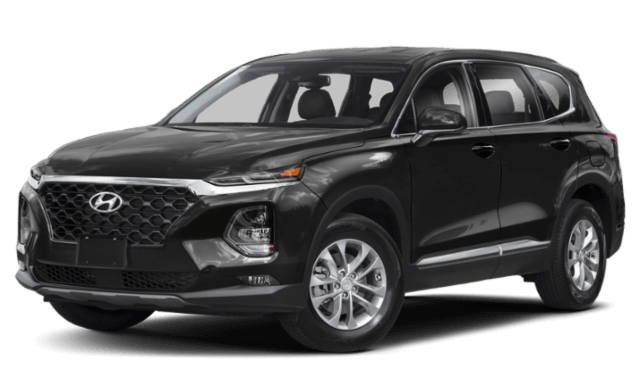 The Santa Fe has a 185 hp, 2.4L 4-cylinder engine that gets a 22 city / 29 highway mpg rating. The new Rogue is more efficient, technologically advanced, and safer for East Hartford families. 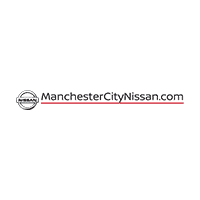 Make the trip to Manchester City Nissan for a test drive, browse our new vehicle specials to find the right deal for your favorite Nissan, and even get help to program your Nissan Intelligent Key. Still have questions about our models or what the dashboard lights mean? Contact us today.